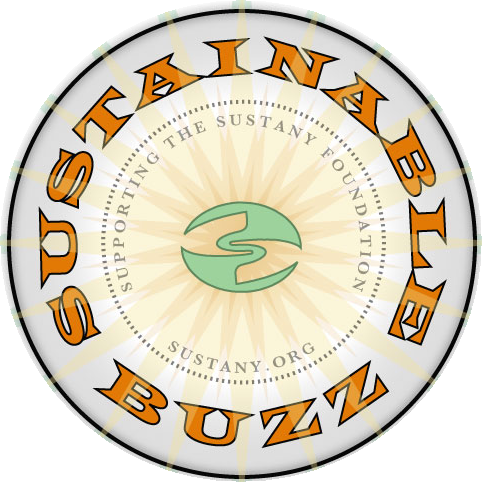 The Sustany® Foundation, Tampa Bay’s facilitator of promoting sustainability on a local level, celebrates the best of the bay area’s quality of life with its locavore-themed 6th Annual Sustainable Buzz. Each year, Buzz attendees enjoy local food, drink and music on the riverfront. This year’s event of celebrating local food takes on a whole new meaning as local restaurants and farmers will team up to offer patrons food and drink samples made with locally-sourced ingredients. 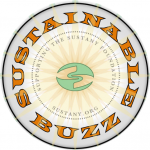 The Sustainable Buzz comes just once a year! An exclusive VIP package is offered this year as well that includes an interactive experience with award-winning mixologist Ro Patel, who creates specialty cocktails with fresh ingredients, a unique Tampa waterway e-boat ride, private indoor/outdoor lounge area, valet parking at the Straz, a special Sustany® gift, opportunity to shop at the Buzz Market and take home fresh produce, Ro Patel’s cocktail recipe cards, butler service, and more. A unique silent auction has also been added this year with items that represent cultural aspects of the bay area or sustainable experiences such as an adventure down the Suwannee River or a raised-bed garden installation from Whitwam Organics. Proceeds from the auction will support Sustany®’s programs including the Evergreen Schools Alliance, the Green Business Designation program, mini-grants to sustainable community projects and more. Visit www.sustany.org for more information on the event including a full list of participating vendors. The Sustany® Foundation was founded in 2007 to improve the Bay area’s quality of life by promoting a culture of sustainability on a local level. Sustany® encourages environmental and social responsibility by supporting individuals and organizations committed to stewardship and sustainability. The Sustany® Foundation serves as a conduit between those who wish to contribute their time and/or assets to protecting and enhancing our quality of life and those who have effective plans and programs in development or underway that complement and advance sustainability.